A lot of house with so many possibilities. Top level 2 bed, 1 bath. Middle Level 1 bed 1 bath. Bottom level 2 bed 1 bath. 3 kitchens. Shared Laundry. Keep as is for fantastic revenue potential or create your own dream home in highly desired location. Priced extremely well under assessment. 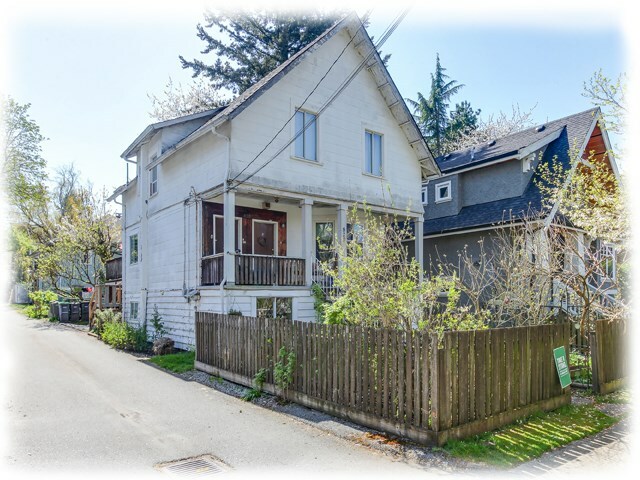 Dream location, walking distance to Emily Carr Elementary school, Douglas Park and Shopping at Oak and King Edward. Eric Hamber Secondary catchment. The home is tired and would love a fresh start, a golden opportunity. Tenanted property, needs time to show.